Whilst still being a compact speaker, the SPEKTOR 2’s larger inner volume delivers extra bass performance. 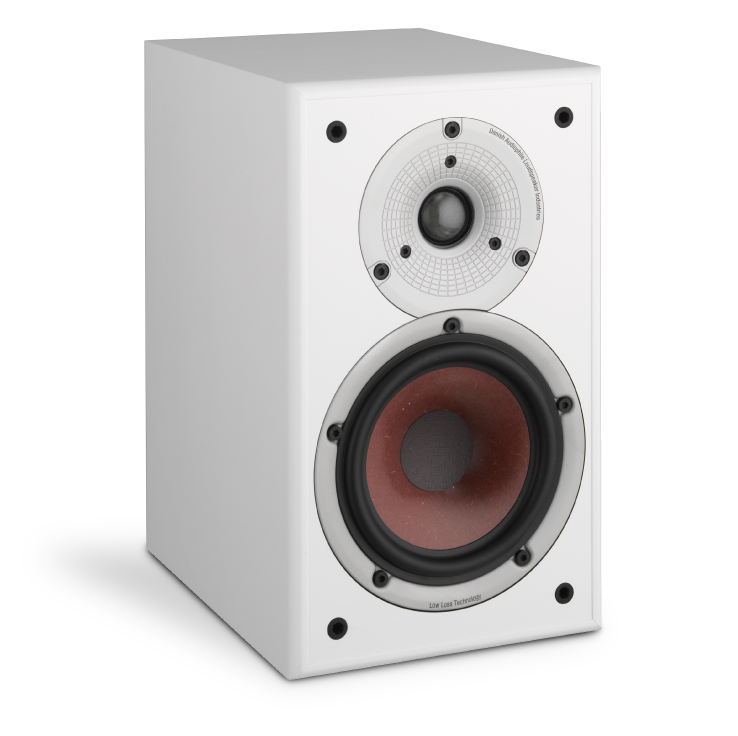 The increased surface areas of the 5¼” woofer and 25 mm soft dome tweeter increases the overall sound pressure levels, making this the perfect choice for larger rooms that still require a compact speaker. The SPEKTOR 2 will also find itself at home in any surround position, helping you get that fully immersive movie experience. 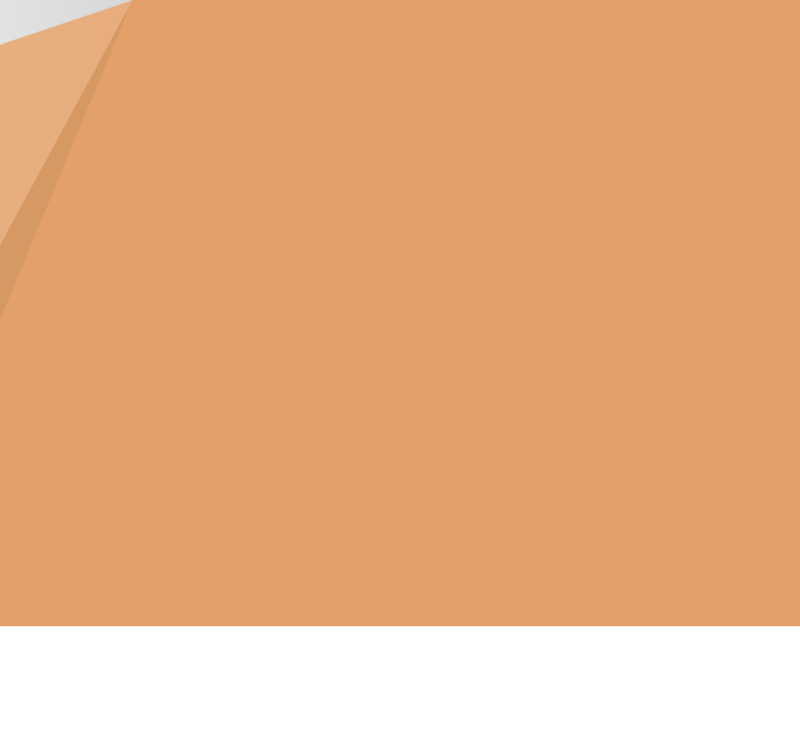 Our low-loss drivers uses a mix of low-mass paper cones with wood fibre reinforcement. The embedded wood fibres give the surface an uneven structure, which dramatically minimizes the resonance of the surface. This creates the best possible reproduction of every detail in the audio signal. The DALI SPEKTOR 2 packs a larger inner volume than the SPEKTOR 1 and thereby delivers an extra bass performance. Getting this much Hi-Fi performance from a speaker in this price range not only took all of our experience and knowhow, but also hours and hours spent in the listening room, improving the driver and crossover designs to create the perfect audio performance. The compact SPEKTOR 2 - and its slightly smaller sibling SPEKTOR 1 - are ideal for wall mounting, shelf or stand positioning in combination with any compact Hi-Fi music system. The SPEKTOR 2 will also find itself at home in any surround position, helping you get that fully immersive movie experience. 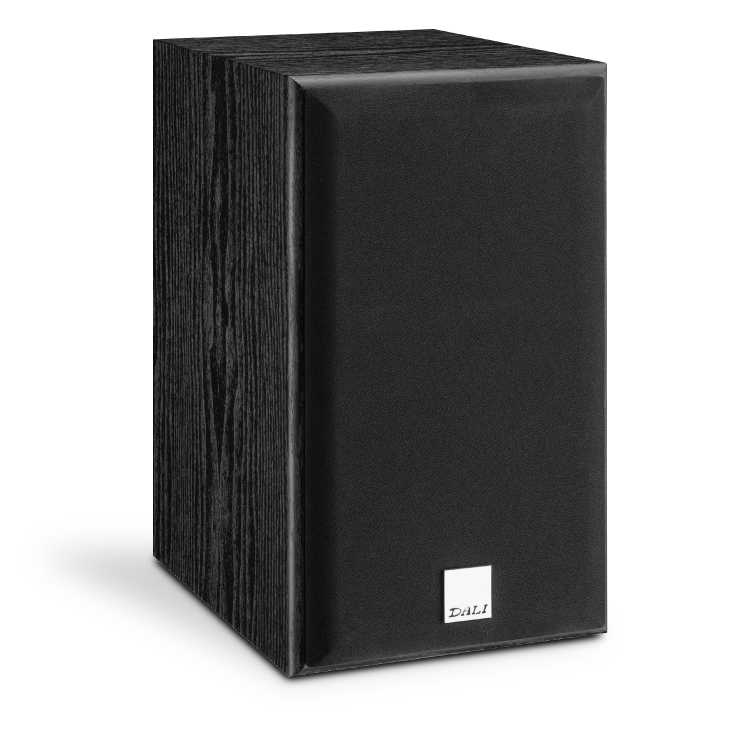 The DALI SPEKTOR 2, like all DALI loudspeakers, has been designed in accordance with our fundamental acoustic and electro-acoustic principles, and a strong belief that clarity and an authentic, honest sound reproduction will get you even closer to the full impact of a live music experience. 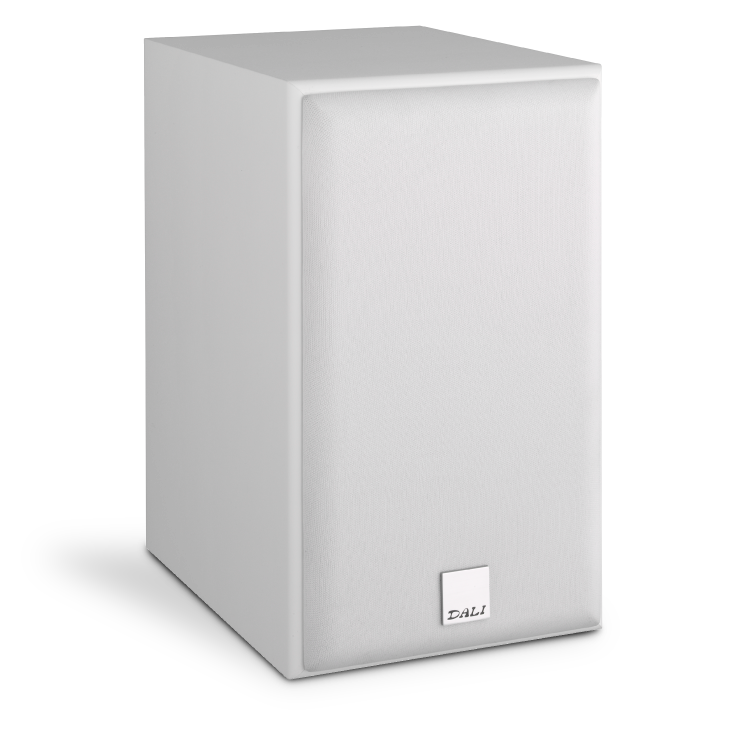 DALI makes it easy to integrate your loudspeakers into any room. Both the driver materials and geometry applied in the SPEKTOR 2 have been selected to achieve a wide dispersion pattern. The SPEKTOR 2 tweeter is able to render high frequencies with high accuracy. This means very short excursions, but at high speed, - or rather – with high acceleration. In other words, it features a low moving mass and a strong motor. The tweeter in the SPEKTOR 2 is based on an ultra-light weight weaved fabric. Compared to most soft dome tweeters in the market, the DALI dome material is less than half the weight; 0.056 mg per mm2. 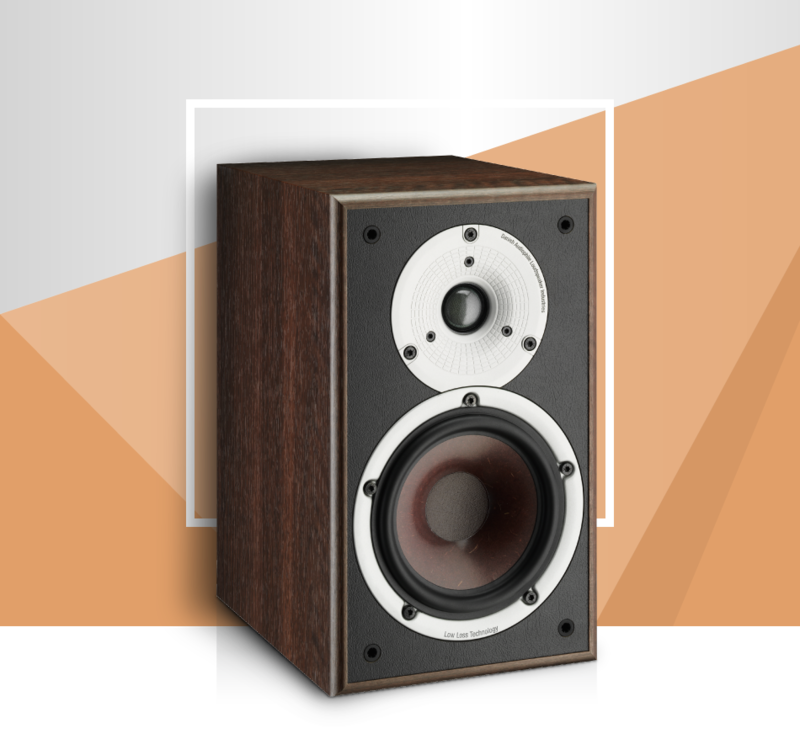 The increased surface areas of the 5¼” woofer increases the overall sound pressure levels, making this the perfect choice for larger rooms that still require a compact speaker. The wood fibre cones are a DALI trademark, as well as a proven DALI technology. The SPEKTOR 2 cone membrane is crafted from a mix of fine grained paper and wood fibre pulp. This makes the cones very ridged, very light weight and the unevenness in the structure of the membrane helps minimize unwanted surface resonances. 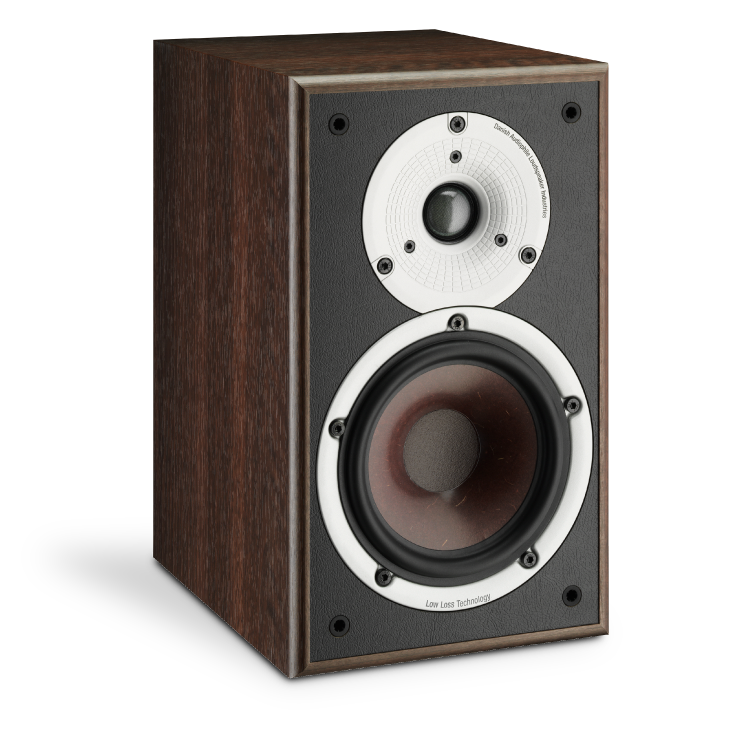 The woofer used in SPEKTOR 1 is developed specifically for this speaker. Even small details like the angle of the cone and the size of the dust cap is optimized for the best possible integration, dispersion and performance. 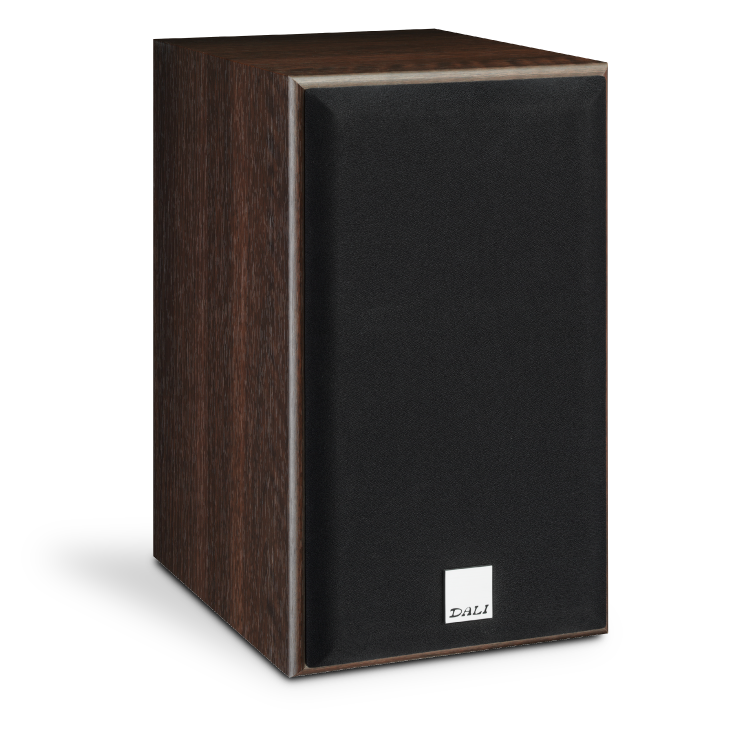 Low frequency driver, Quantity 1 x 5,25"
The DALI SPEKTOR 6 impressed in both stereo and surround setups when Son Video tested the speaker. Area DVD is quite pleased after testing the DALI SPEKTOR 5.0 surround setup. WHAT HI-FI? awards the SPEKTOR 2 with five stars in a recent review. Audio Video had a pleasing encounter with the complete SPEKTOR 5.0, which they think represents good or even better value for money. 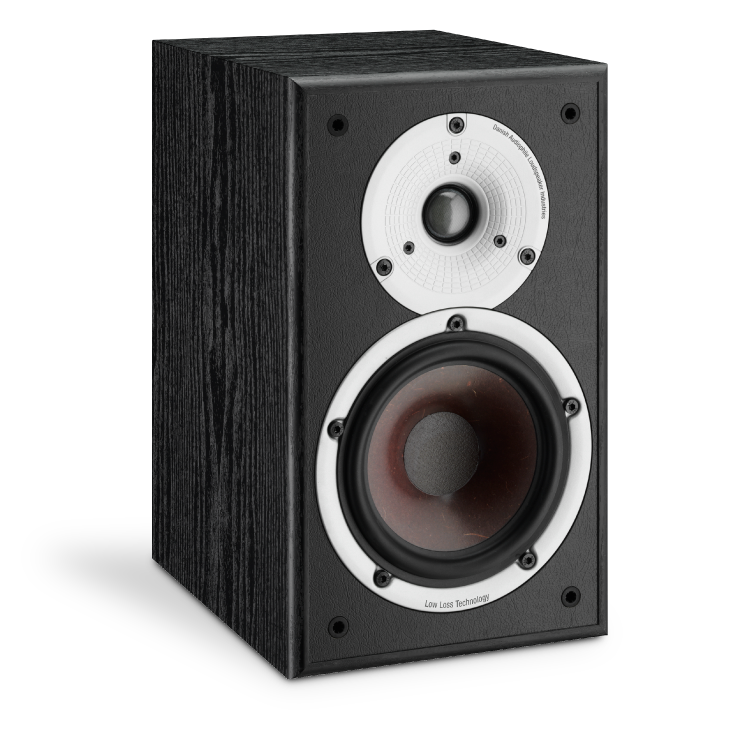 "They will deliver fresh, spacious sound with wide soundstage, good depth as well as deep, well controlled low frequencies." The Polish hi-fi site Stereolife.pl has fallen in love with the compact SPEKTOR 2. The reason is simple… “Hygge”. "There is great balance, cohesion, outstanding musicality and simply pure pleasure." Les Années Laser is impressed by the quality as well as the sound after testing the SPEKTOR series in surround setups. “(...) offers an exact and full rendering of the voices, without excessive swelling in the medium-low”.